This blog is a thank you letter to Jim Sterling. It's been three years already. Where does the time go? Looking for games at the bargain bin of my local game store, I saw a strange cover: A screaming woman being totured. 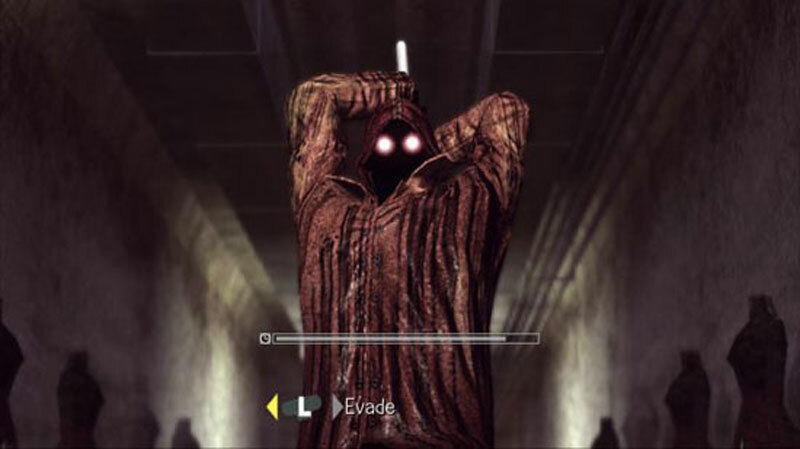 A shadowy figure, dressed in red and holding an axe stood on the background, it's eyes glowing. The back cover talked about mysterious murders on a small town. "It's just twenty bucks" I thought. "I've got nothing else to play right now. Might aswell get this Silent Hill wannabe"
I walked home, game in hand. I did not know what I was getting into. 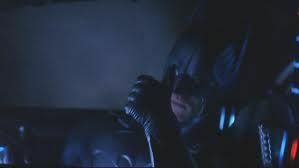 I remember putting the game into my Xbox, and upon witnessing the opening cinematic, I felt terrible. It looked like a Dreamcast game. Suddenly, those 20 bucks felt like a lot. I could have bought a burrito. The picture of a town amongst the woods was the background. Suddenly, the bad graphics didn't matter as much. "New Game it is". The loading screen was bizzare to say the least. A red background, and two eyeless figures sporting glasgow smiles . Francis York Morgan. An FBI agent, driving a sports car, smoking, typing on his notebook and discussing the psychology of Tom & Jerry cartoons over the phone with someone. All at the same time. The first proper gameplay segment came after that. Terrible controls. The aiming was stiff as hell, the animations were awful and for some reason, I had infinite pistol ammo. "Wow, what a horror game huh"
It wasn't long before I found out why infinite ammo was a must: The enemies took ages to die. They were ghost/zombie/Joker/limbo dancer things that stuck body parts into your mouth while screaming "I DONWANNA DIEEEEEE"
It was in this first hour that I crossed paths with the main antagonist for the first time. The Axe wielding red coated maniac. The Raincoat killer. I remember that the only good things I had to say about the game up to that point were: The music is good and the villain looks awesome. After getting through the initial level, I turned the Xbox off. "Well, this game blows. I feel ripped off. What are the reviews for it?" "What, some site gave it a perfect score? Destructoid huh? This guy must be insane"
That guy was Jim Sterling. To quote his review: When we judge a game like this, how do we do it? Do we judge simply on gameplay? If so, the repetitive combat and long drives around town may very well mark it as a mediocre title. Do we judge it on story quality? If so, then we have a game that makes no sense and frequently makes light of murder and sexual deviancy. I say a game needs to be judged by how often it made you happy, how much you laughed or became excited, and how long you spend thinking about it after it was finished. If we judge it by those standards, then Deadly Premonition, my friends, is simply stunning. And upon reading his review I realized that bad graphics and terrible controls aside, I did like agent York. Maybe this was a game worth playing just for the story and the laughs. I turned my computer off and went back to Deadly Premonition. And I didn't put it down until I was done with it. 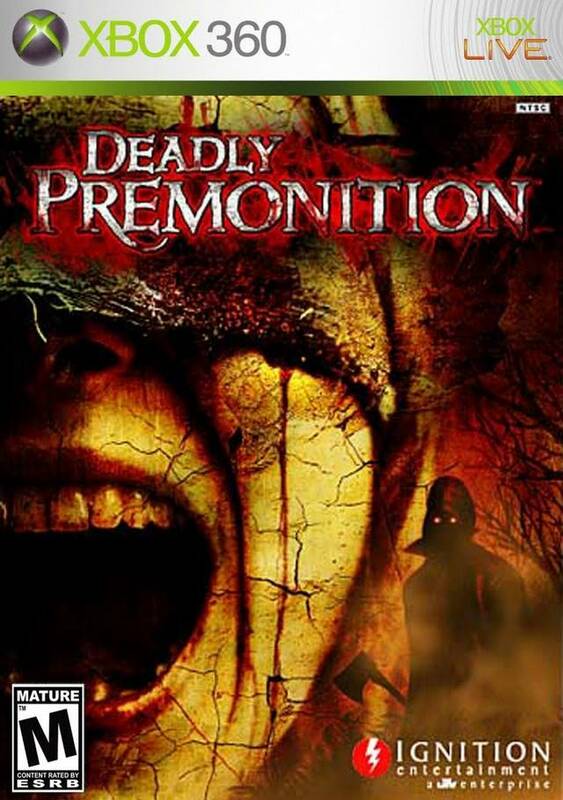 Deadly Premonition might just be my favorite game of all time, and if it wasn't for Jim and this site, I wouldn't have experienced the magic of Greenvale, the wonderful cast of characters, the hilarious dialogues, the FK in my coffee. Deadly Premonition is like true love: You accept the good and the bad, to the point when even the imperfections become attractive. And Dtoid is the nice friend that hooked us up.